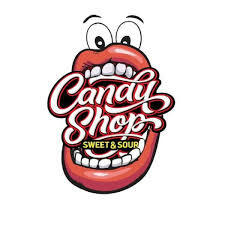 Take me to candy store ! 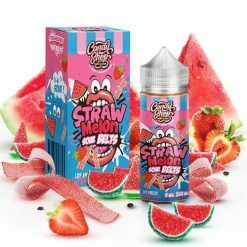 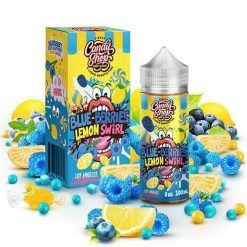 Experience wonderful, bold tasting candy favourites in the easy, travel friendly vape juice form. 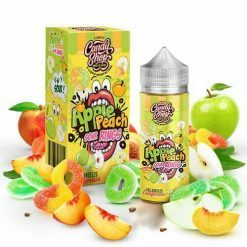 Candy Shop E Liquid is going to allow you to have your favourite treats whenever, wherever you’d like without any worries about cavities.